All Kellogg Community College campus locations will close at 3 p.m. today, March 1, 2016, and all evening classes and activities are canceled. Click here for information about how we decide whether or not to cancel classes due to inclement weather. 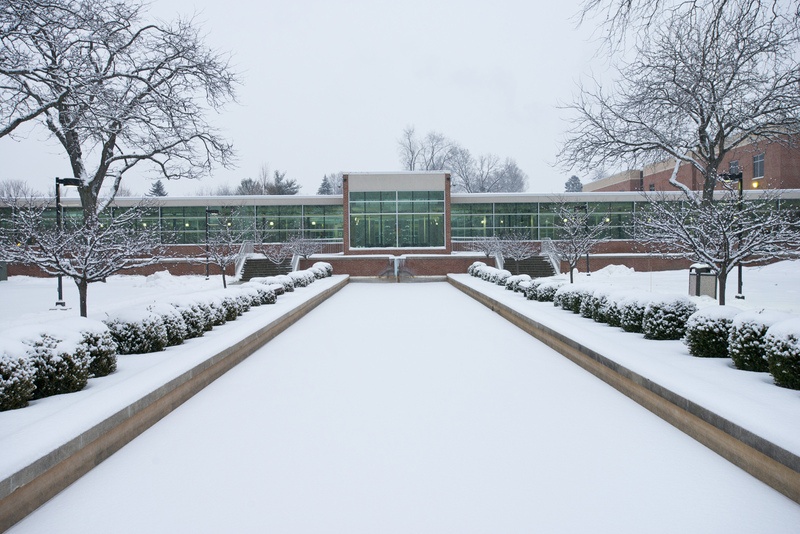 In the case of a campus closure or the cancellation of all classes, a notice will be posted online on the homepage of KCC’s website at www.kellogg.edu. Additionally, KCC’s Operating Status page at www.kellogg.edu/operating-status provides information about how to sign up for electronic text, email and RSS alerts that communicate information about weather and security incidents related to KCC as they occur. KCC staff also post up-to-date information and alerts on this blog, our Facebook page and our Twitter feed. For more information, view the College’s Inclement Weather Guidelines.